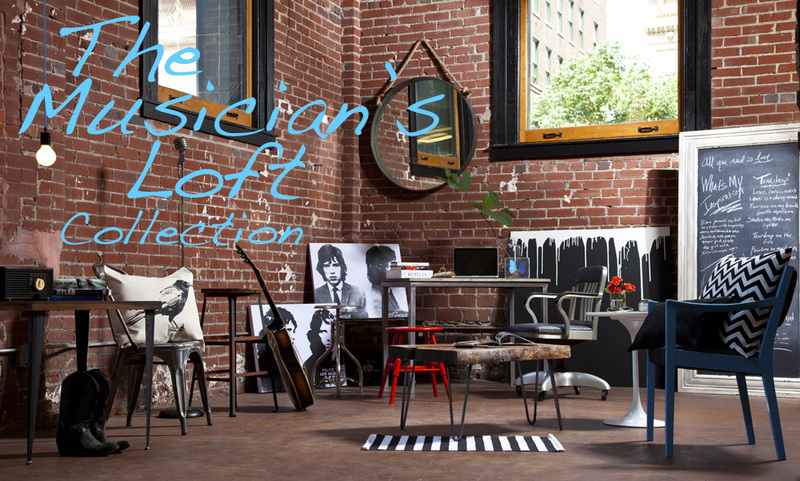 The Musician’s Loft Collection is a curated group of items that we have sourced for your space. 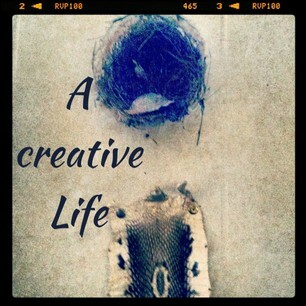 We were "on the road again" traveling to places like Nashville Tennesse and Austin Texas meeting with Artisans, Makers, Vendors, Musician's, Story tellers and Dreamers searching for some fabulous finds. The Muscian's Loft Collection will give you moves like Jagger!